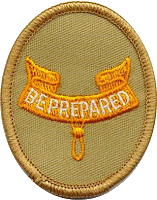 With your parent or guardian, complete the exercises in the pamphlet How to Protect Your Child From Child Abuse: A Parent's Guide. 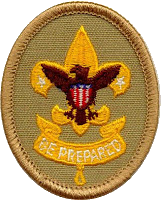 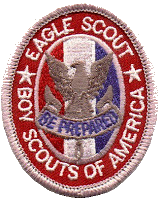 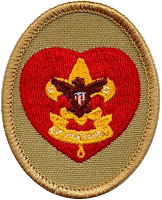 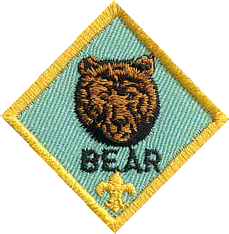 The salute was devised by Robert Baden-Powell and originally represented the two ears of a wolf cub, since the original program was based on Rudyard Kipling's The Jungle Book. 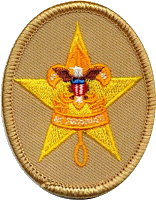 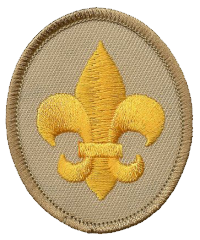 The fourth requirement that all cub scouts must complete before working on their den ranks is found in the Bobcat rank. 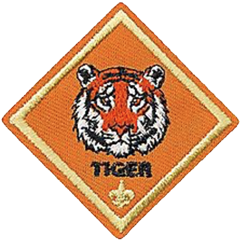 Get your drum and headdress ready for Chief Akela. 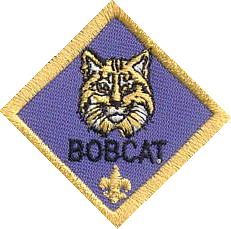 This is a great ceremony for when your young scouts earn the rank of Bobcat. 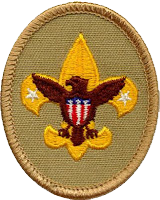 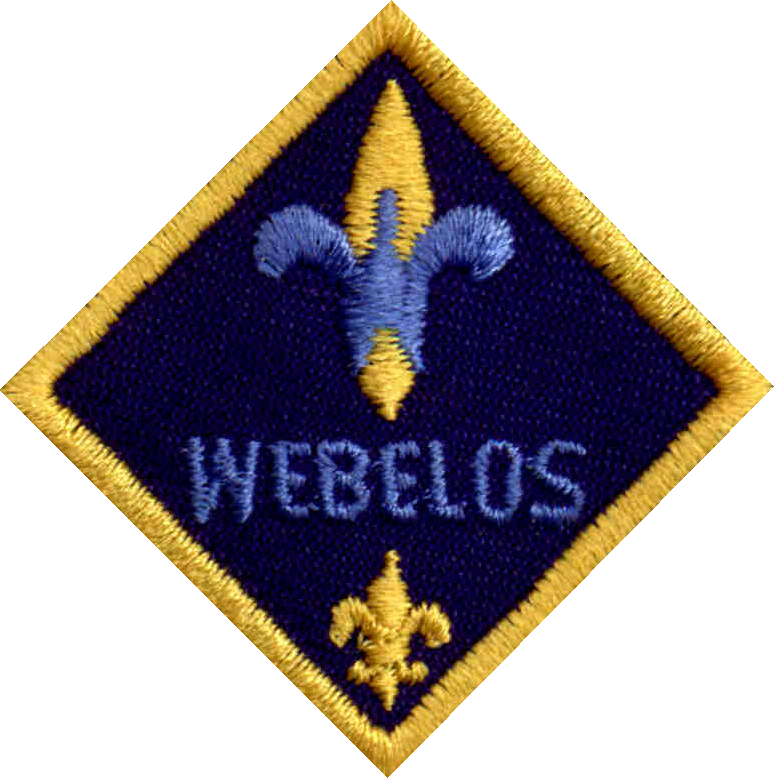 One of the very first things your scout will learn in Cub Scouts is the Cub Scout Sign.